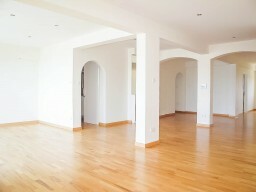 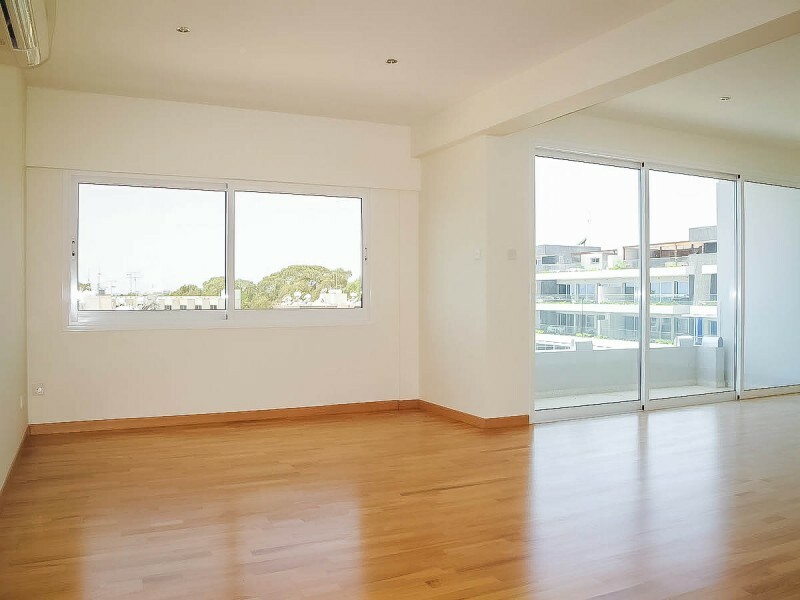 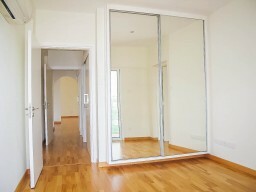 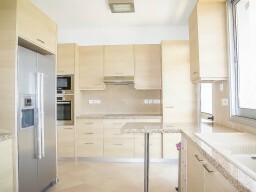 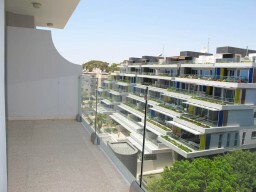 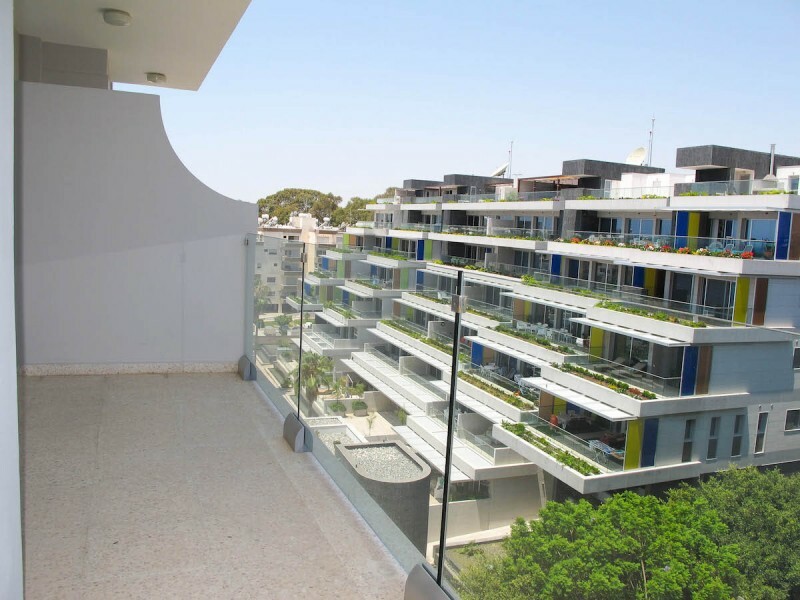 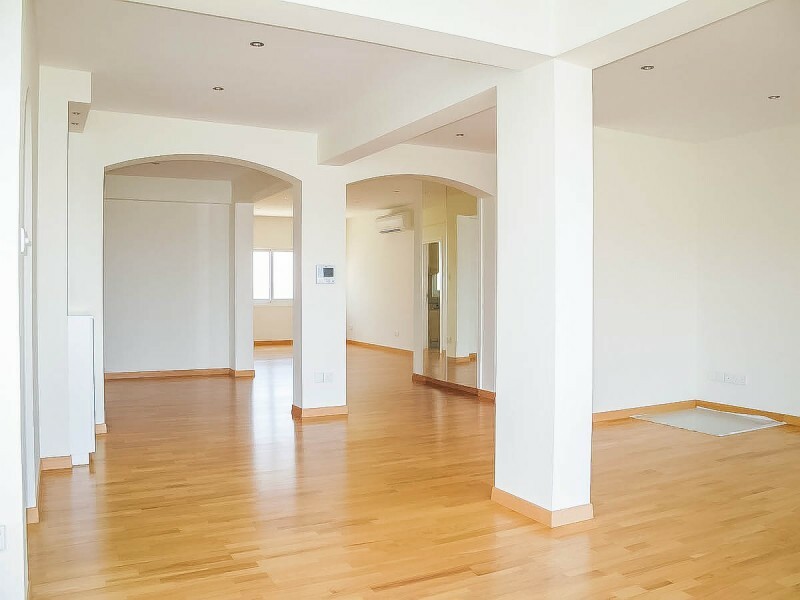 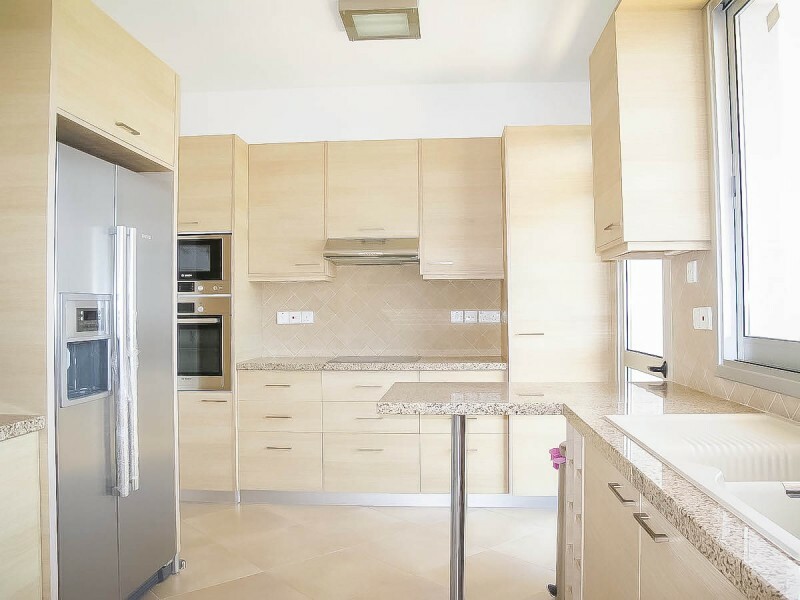 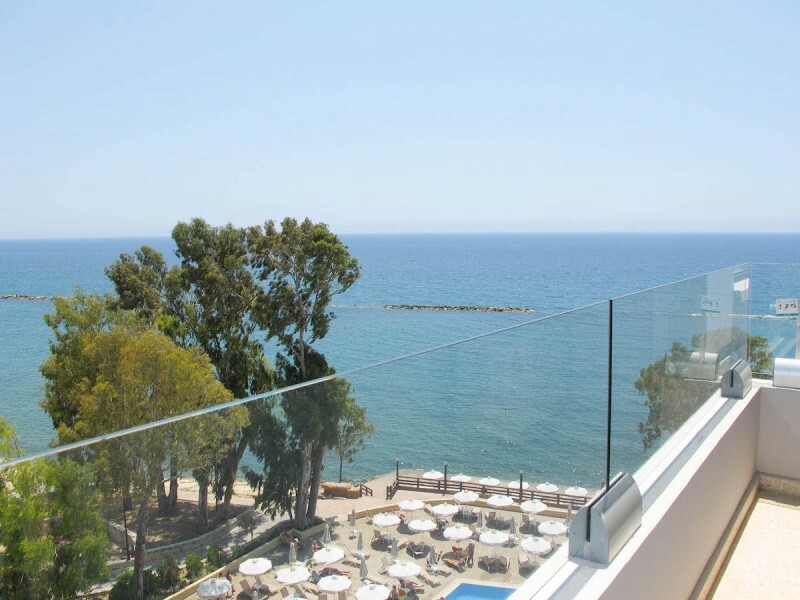 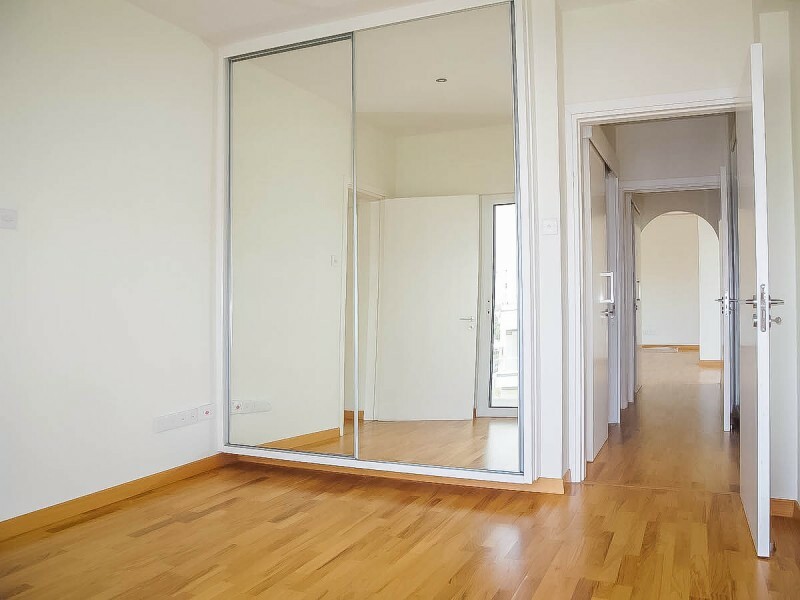 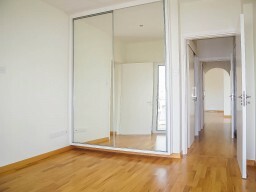 Luxury apartment with 5 bedrooms in the tourist area of Limassol. 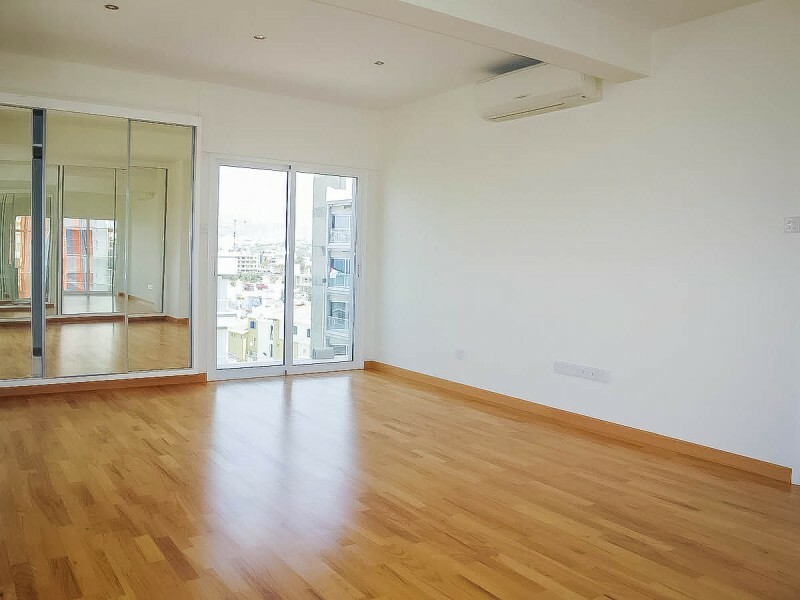 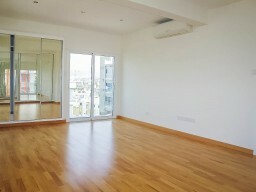 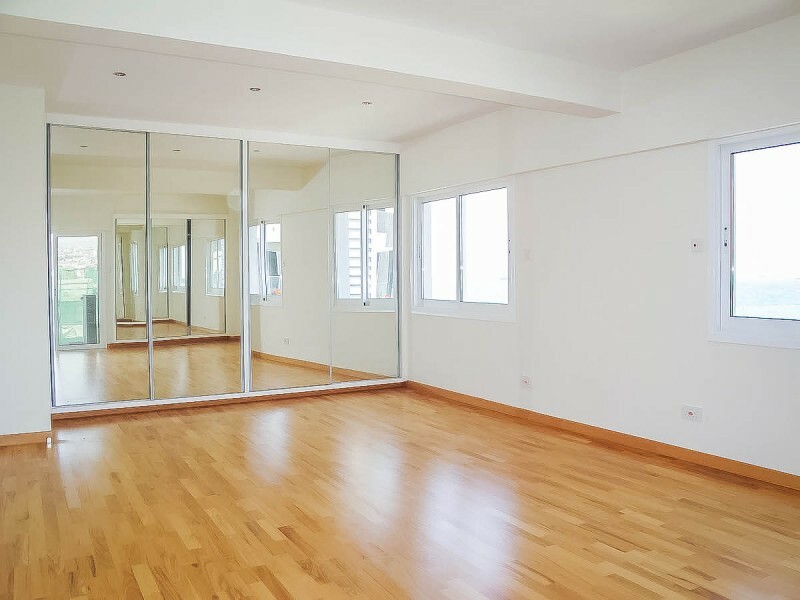 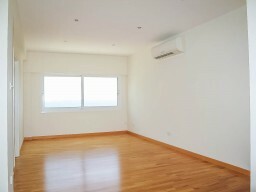 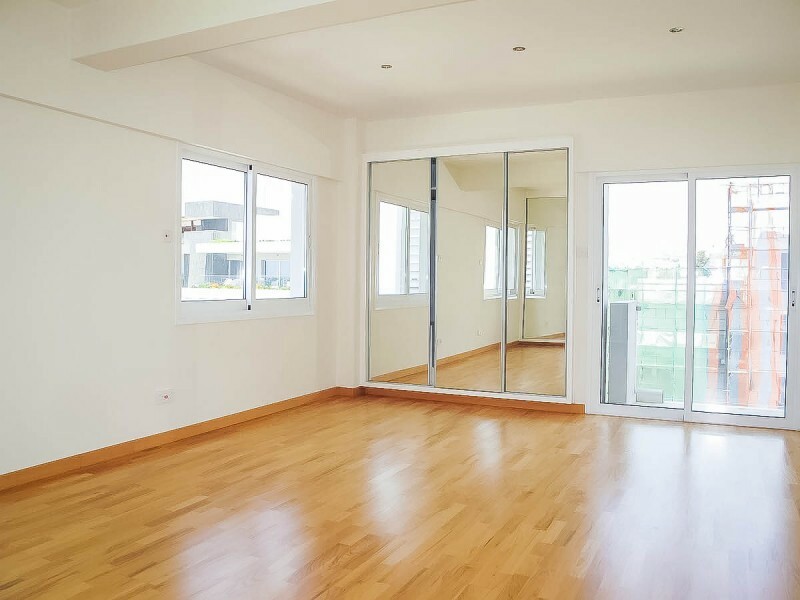 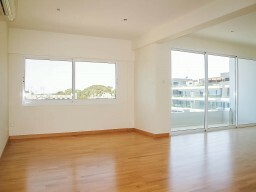 Located in first line with sea view, 6th floor, fully renovated. 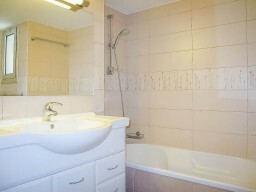 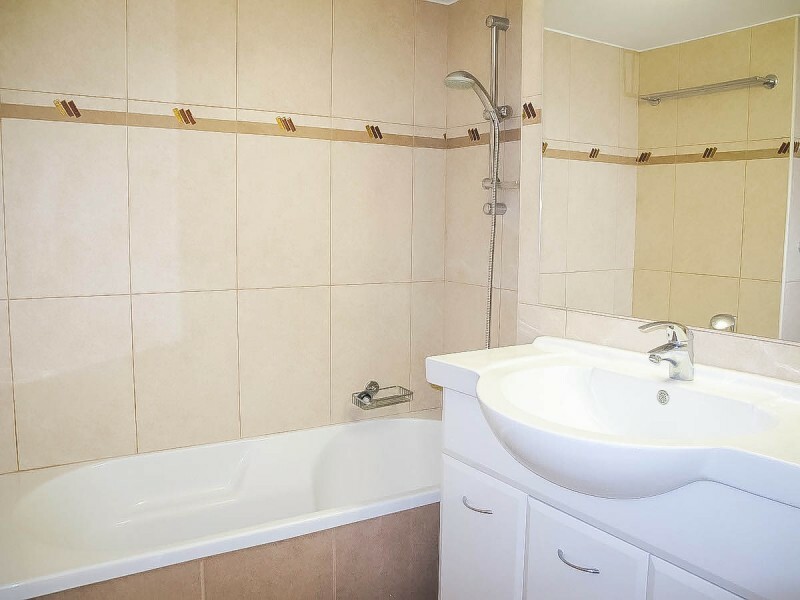 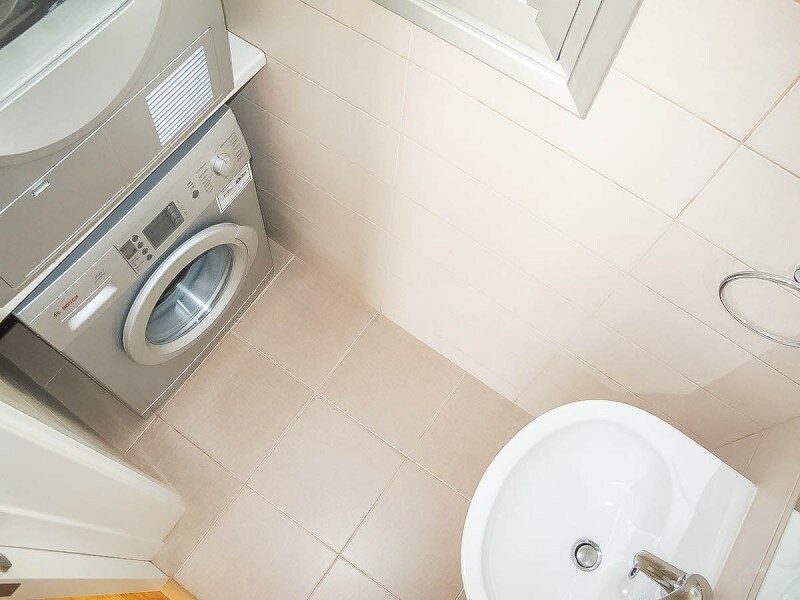 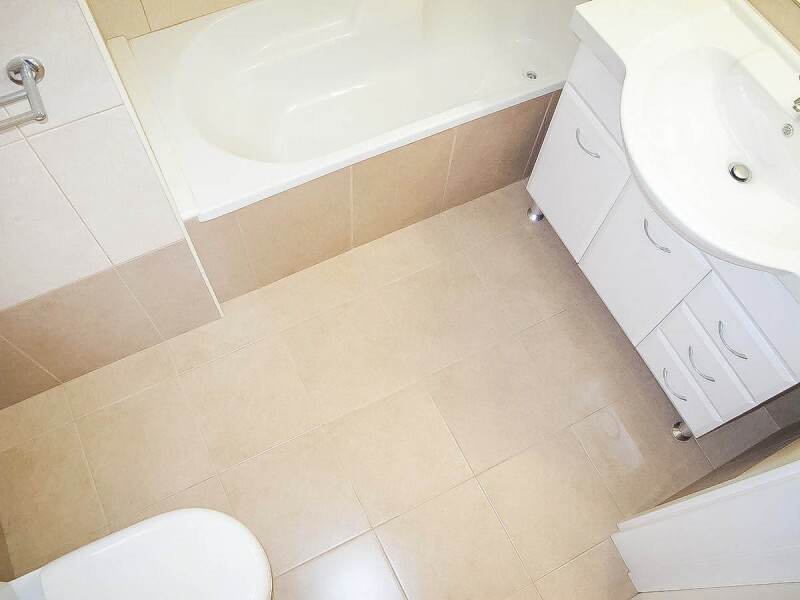 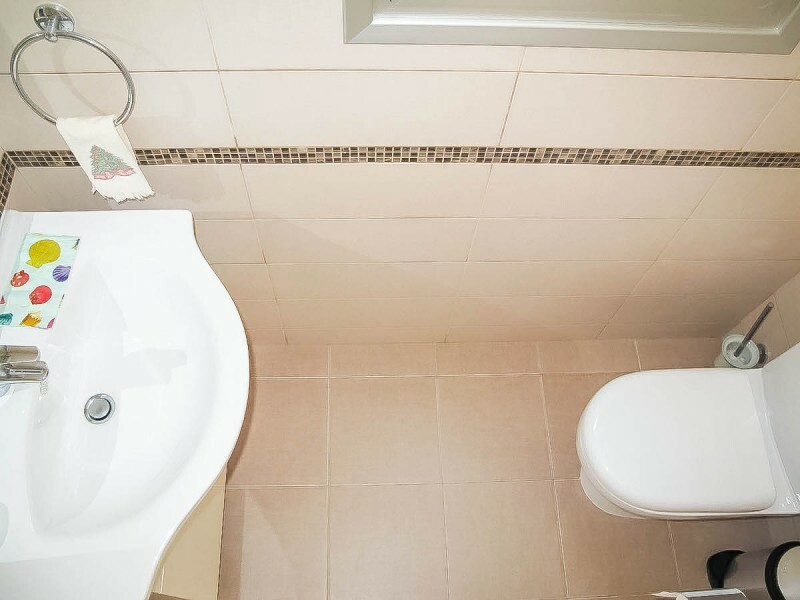 The apartment has 5 bedrooms, including a spacious bathroom with a bathtub. 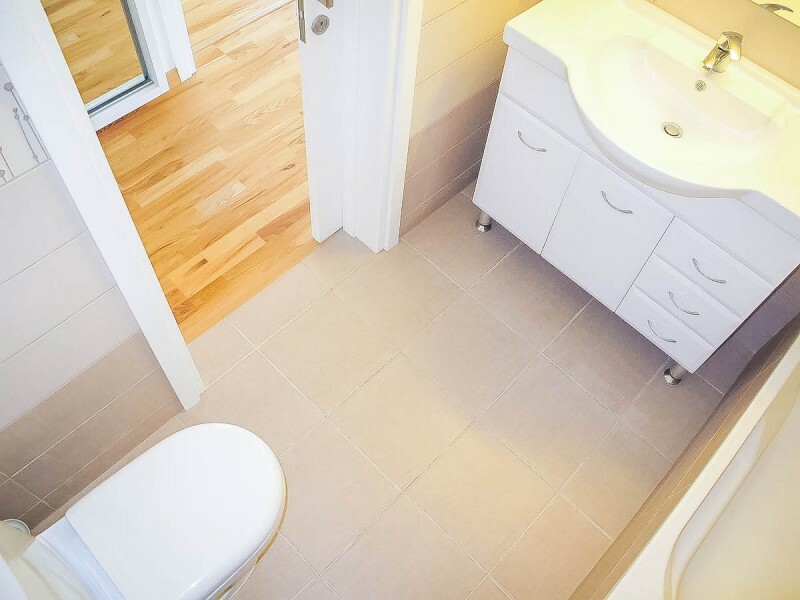 Three bathrooms: two with bath and one with shower room and separate toilet for guests. 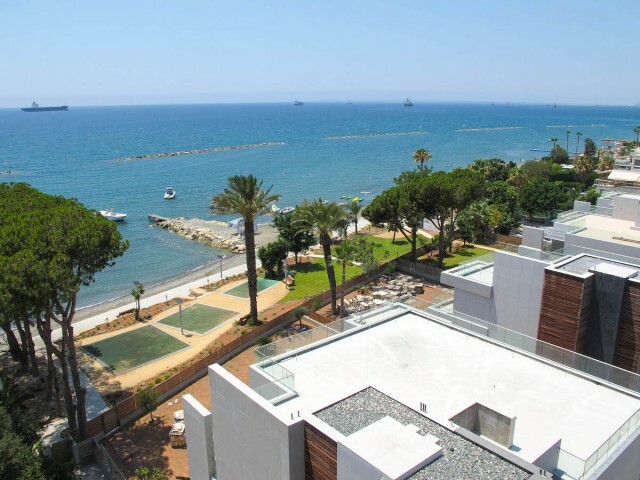 On the roof, installed new solar panels for hot water with the pump for supplying water under pressure and a large tank of cold water. 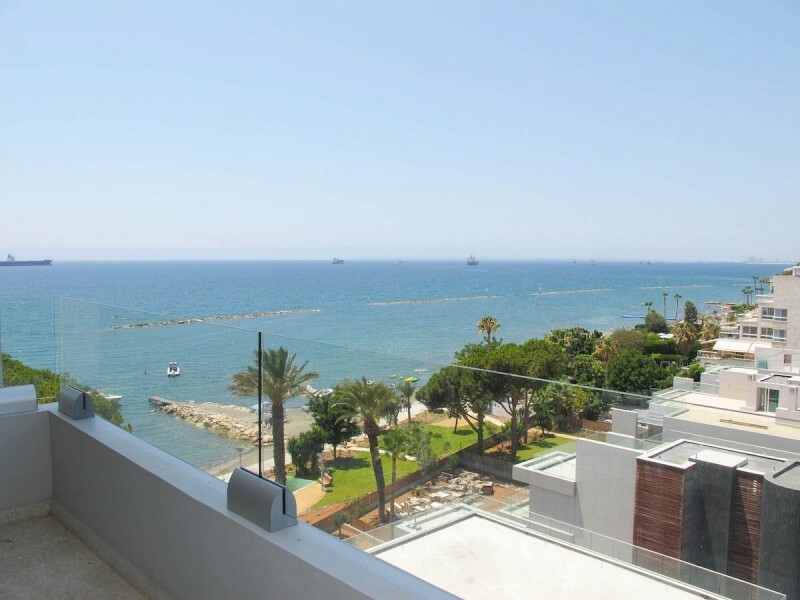 Magnificent views from all 4 terraces: 2 with panoramic sea views and 2 with mountain views.